The Central Square Farmers Market started in the summer of 2008 and was chaired by Trustee Heather Stevens. 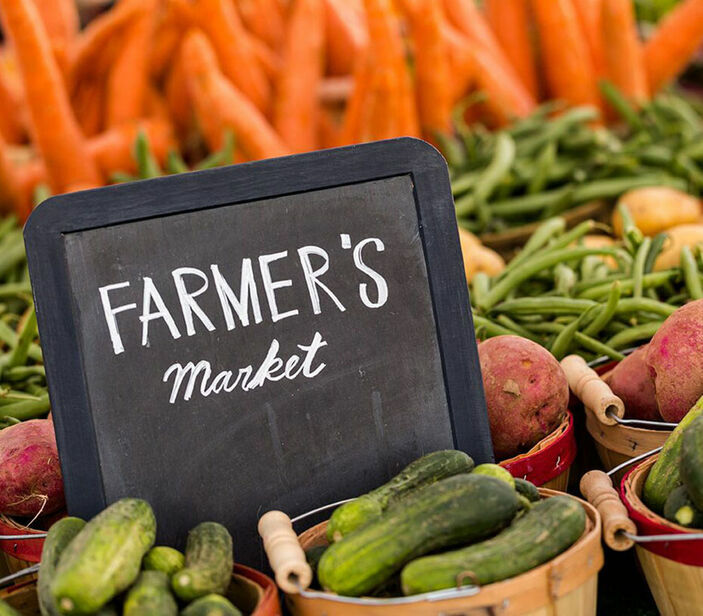 The purpose of the Central Square Farmer's Market is to provide consumers an opportunity to purchase locally grown quality produce from local gardeners and area farmers. In addition to the locally grown produce there are vendors of home made and locally produced arts and craft items. The Village of Central Square sponsors the Farmer's Market at our Rt. 49/Crossroads park (Please note...no left turns when exiting the park). With the rising cost of fuel, we have found that this is an opportunity for vendors to sell their products locally and for our community to have a convenient place to go to purchase quality local items. The Farmer's Market started out on Wednesday evening's from June -August to coincide with the concerts in the park series. Now the market is open Sunday-Saturday! This will allow more opportunities for our residents and vendors. All vendors will be located inside the park in the designated area, must be registered prior to the market day and display the issued permit while selling. For the season, vendors pay only $20 a day or $100 for a week for a 10x10 spot. Hours: 9:00am to dark (8 or 9pm). Set-up begins at 8:30am.